The three European “sister-cities” Prague, Budapest and Vienna have much in common. The buildings and architecture look similar. 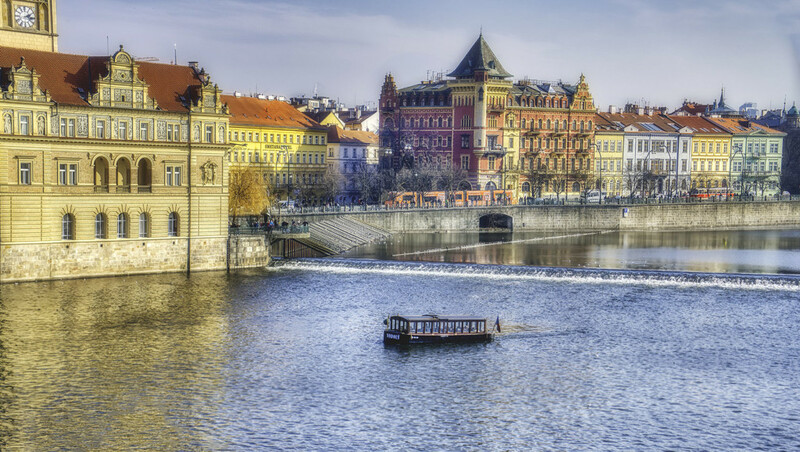 Each city has its river flowing, Prague the Vltava, Budapest, and Vienna the Danube. Some centuries ago, they were all under the empire of the Habsburger.